A picture book all about cats! Cats have lived with humans for almost ten thousand years, and in that time we’ve learned a lot about our furry friends. Did you know cats have a dominant paw? That cat spit causes allergies? That cats shouldn’t drink coffee? 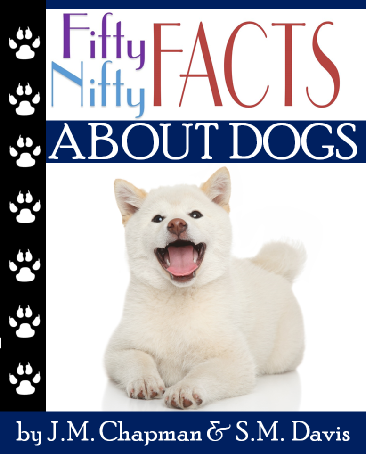 Discover these nifty facts and many more in this delightfully colorful, picture-packed exploration of America’s most popular pet! A nifty series of all kinds of colorful facts! A picture book all about dogs! Dogs were the first animals ever domesticated by humans, and since then we’ve learned a lot about man’s best friend. Did you know dogs can taste water? That dogs are born deaf and blind? That dogs shouldn’t eat apple seeds? 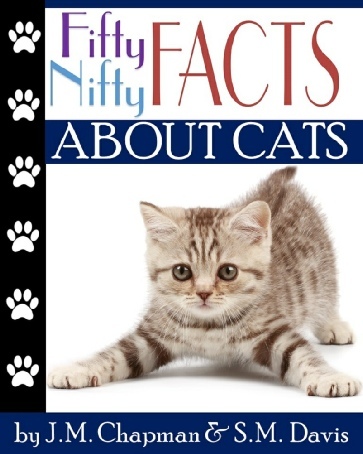 Discover these nifty facts and many more in this delightfully colorful, picture-packed exploration the pet living in more American homes than any other! A picture book all about horses! Horses have assisted humans for thousands of years, and in that time we’ve learned a lot about our strong and sturdy friends. Did you know horses have a frog under their foot? That horses stand on their middle fingernails? That horses can move their skin? 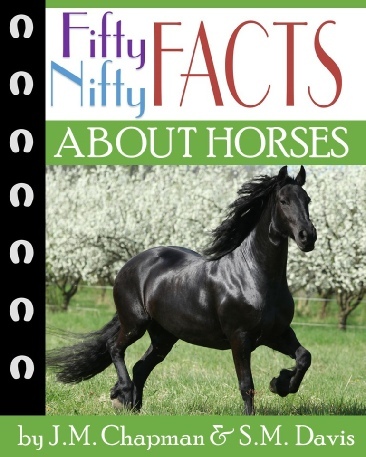 Discover these nifty facts and many more in this delightfully colorful, picture-packed exploration of beloved equines!